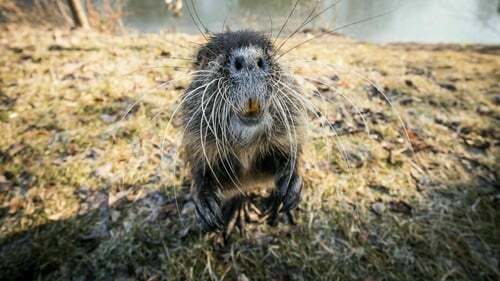 Sightings of the coypu, a large semi-aquatic rodent up to one metre long and native to South America, have been reported near the Ashtown area. Distinctive features include large, bright orange-yellow incisor teeth and webbed hind feet. They impact negatively on aquatic vegetation and birds, as well as damaging river banks through burrowing. They also carry a number of diseases harmful to humans and domestic animals. Waterways Ireland has urged people to report any sightings of the rodent to them and the National Parks and Wildlife Service so eradication measures can be undertaken as quickly as possible. In 2017 concerns were raised over the possible spread of the coypu in Cork after one was photographed swimming in the River Lee. The rodent was believed they have been breeding in the Curraheen River area over the previous two years. Ten coypu were removed from the river the year before.